With his dazzling blue eyes and angelic smile, 10-month-old Besir lights up any room he’s in. But the only rooms he’s ever seen are the insides of tents and cargo containers. “He’s never lived inside a house,” says his mother, Hasret, 21, bouncing him on her knee. The steel container we’re sitting in on this baking August day is one in a sea of 1,120, lined up in rows over a vast gravel field in southeastern Turkey. An average of six people live in each container. Water and electricity are sporadically available, and food is scarce. Most families know they have lost their houses and belongings forever. Most children don’t have any toys, or even a change of clothing. Few people know how or when they will be able to move out of the camp. These people aren’t fleeing the violence in Syria, however. They are locals of Van province, and have been homeless for the past 10 months, since two massive earthquakes struck their city last autumn, killing 600 people and wounding 4,000 more. Currently, some 67,000 individuals live in Van’s 33 container cities. 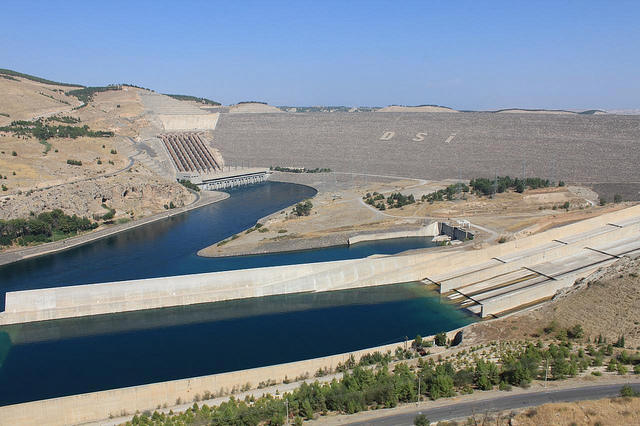 The more than 20 hydroelectric projects that Turkey has built on the Tigris and Euphrates Rivers have been sharply criticized for displacing populations and harming the local environment. 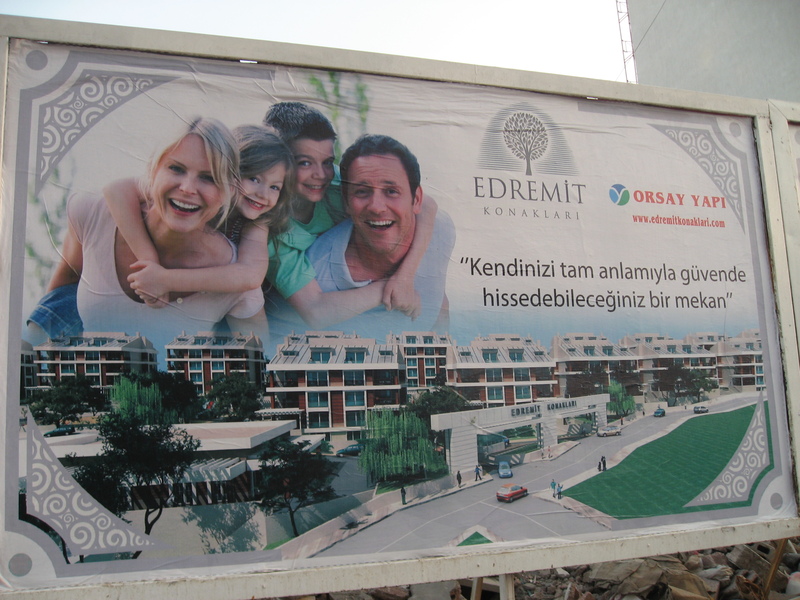 Now it’s even easier for hydro companies to build destructive dams in Turkey. Real estate for 13 different hydroelectric projects in 12 provinces can now be seized at any time by Turkey’s Energy Market Regulatory Agency (EPDK) and State Waterworks Authority (DSİ), thanks to a recent decision by the prime minister’s cabinet, as reported in Bianet, Turkey’s independent media agency. Summertime calls for a certain type of book: not too dense to weigh down a day at the beach, but not so vapid that it loses your interest after the first chapter. If you’re seeking a slim, absorbing novel that will still pack a literary punch, consider these works by two prominent but little-translated Turkish novelists. Under 200 pages each, they’ll transport you away from the August heat of Istanbul and keep your attention until you want to return.